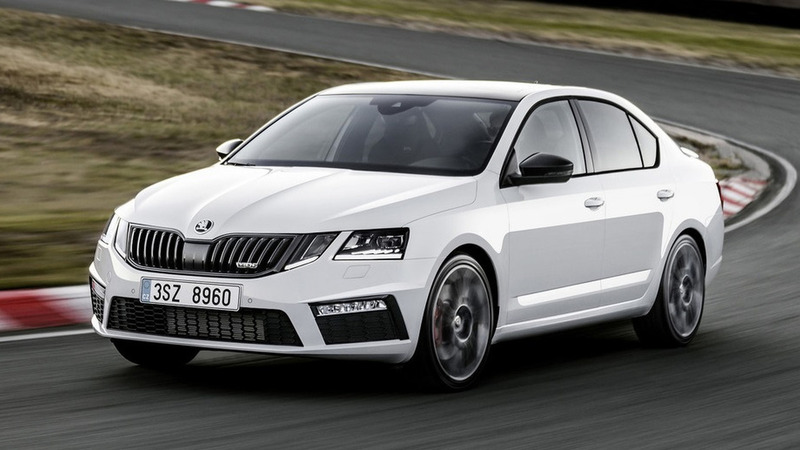 With 245 horsepower on tap, the new range-topping Octavia runs to 100 kph in 6.6 seconds. Available both as a liftback and as a wagon, the long-rumored Octavia RS 245 is finally here. We first reported about Skoda’s plans for a higher performance model back in early October 2016, and now the Czech marque is revealing the most powerful and quickest road-going Octavia Rally Sport to date. With 245 horsepower (180 kilowatts) coming from its 2.0 TSI engine, the RS 245 is now just as strong as the facelifted VW Golf GTI Performance. Not only does it have an extra 15 hp (11 kW) over the regular RS 230, but the beefier version also adds 20 Nm (15 lb-ft) of torque for a grand total of 370 Nm (273 lb-ft). 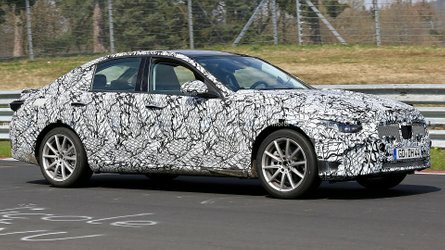 You can have it with either a standard six-speed manual gearbox or an optional seven-speed dual-clutch automatic transmission, which is making its debut in the Octavia. Go for the liftback and the sprint to 62 mph (100 kph) will take just 6.6 seconds, while the slightly heavier wagon is going to need an additional tenth of a second. Both of them come with an electronic top speed limiter programmed to kick in at 155 mph (250 kph). Another important upgrade over the RS 230 is the inclusion of an electronically regulated VAQ limited-slip differential that comes as standard equipment. 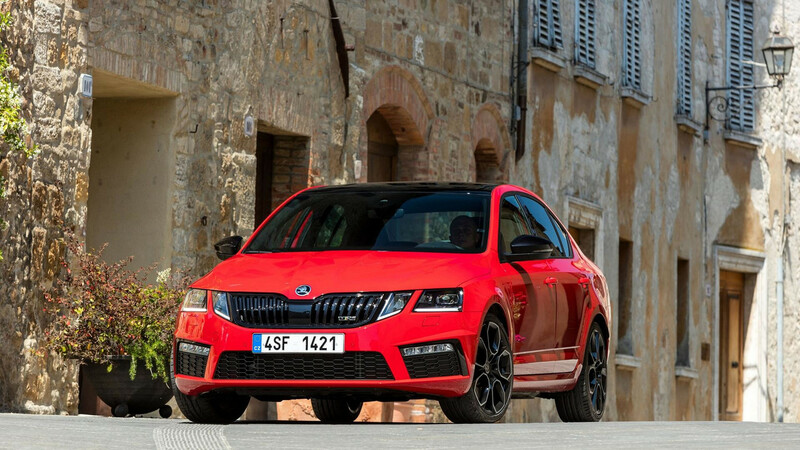 Skoda says it will remain a “distinctive feature” of the RS 245, so from this we can understand that it will not be offered as optional kit on the lesser version. Compared to the regular Octavias, the RS 245 sits 14 mm closer to the road thanks to its sports chassis and comes as standard with beefy 19-inch wheels, while the rear track is a considerable 38 mm wider than that of the pre-facelift RS 230 special edition. You’ll have a hard time differentiating the RS 245 from the standard RS 230 because the changes are on a rather very subtle level. 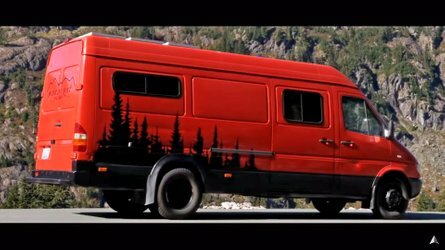 There are more glossy black accents on the outside and specific decorative trims on the inside. It gets all of the upgrades implemented in the Octavia’s facelift, including the new top-of-the-range 9.2-inch infotainment, LED ambient lighting, and an extended array of optional safety kit. 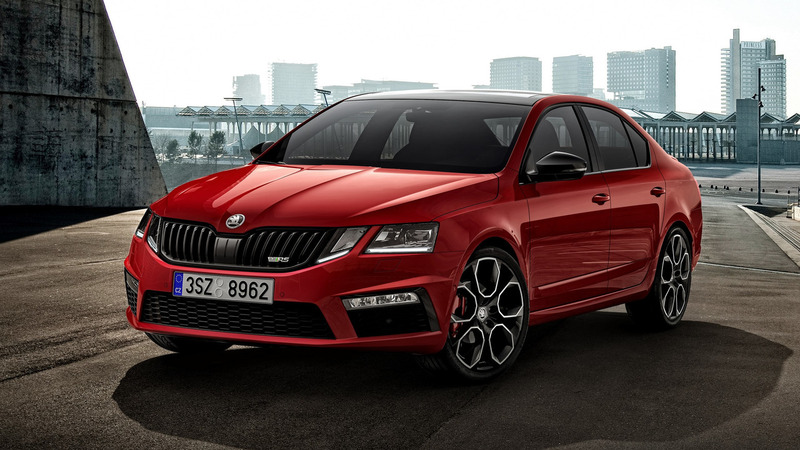 Skoda will have the Octavia RS 245 on display in March at the Geneva Motor Show where it will share the spotlight with the Kodiaq Scout and Sportline. Mladá Boleslav, 3 February 2017 – Please fasten your seatbelts: the most powerful ŠKODA OCTAVIA in the company’s history is on its way. The new ŠKODA OCTAVIA RS 245 delivers 180 kW (245 PS) – this is 11 kW (15 PS) more than the previous top-of-the-range RS variant had to offer. 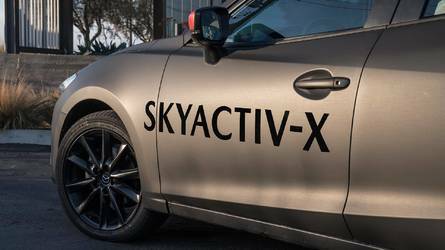 The powerful engine and innovative chassis technology including the electronically regulated VAQ limited-slip differential offer the ultimate driving experience. 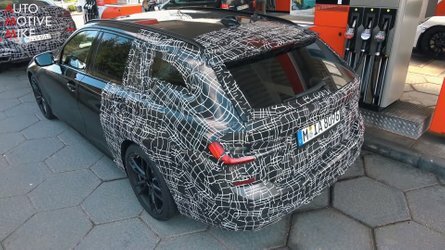 The powerhouse is available as a hatchback or an estate and will be celebrating its world premiere at the 87th International Motor Show in Geneva. The compact sports car accelerates from 0 to 100 km/h in just 6.6 seconds (Combi: 6.7 seconds); its top speed is limited to 250 km/h. As is usual for a ŠKODA, the car features a spacious interior and luggage compartment. In addition, the latest driver assistance systems are also available for the ŠKODA OCTAVIA RS 245. 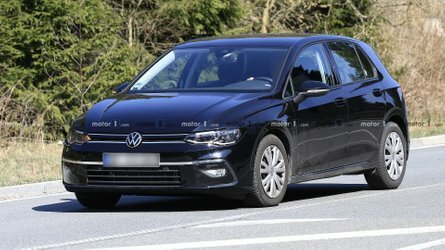 Using the infotainment system, the occupants can be ‘always online’ thanks to the optional Wi-Fi hotspot and LTE module. Numerous ‘Simply Clever’ features are further testimony to the compact car’s practical talents.